Kitchens are the heart of the home. A well-designed kitchen adds beauty and functionality. 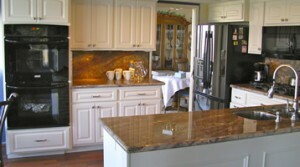 We specialize in making kitchen renovation dreams come true! Bathrooms play an important role in our daily lives, and are no longer simply functional spaces. 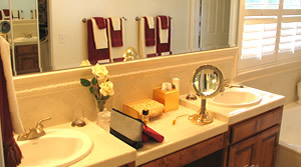 See how we can turn your bathroom into a personal retreat! »See what we can do for your bathroom! 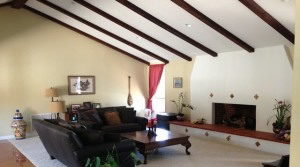 Room Additions Improve the comfort, beauty and value of your Southern California home by expanding your living space . 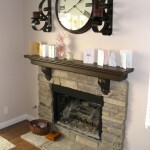 Give us a call, let's discuss your home remodeling ideas! » The extra space you've always wanted! We are dedicated to your complete satisfaction! But don't just take our word for it; see what our clients have to say! DeLapp Builders is a full-service home improvement residential building contractor specializing in custom kitchen remodeling, bathroom remodeling, room additions, and structural renovations. Whether recreating your living space, replacing your windows, or adding a new room, we are ready to help with prompt and professional assistance. We are located in Riverside, California and have been servicing the entire Southern California region since 1981. We take pride in offering you the finest craftsmanship by our highly-experienced, reliable and trustworthy experts. We are fully licensed and bonded, and ensure complete satisfaction with every project through personal, hands on supervision. 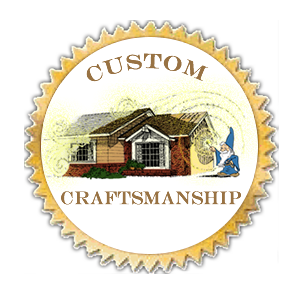 Our company has helped hundreds of Southern California homeowners enhance the beauty and value of their homes by providing quality craftsmanship at competitive prices. We offer complete remodeling design and building services, renovation to reconstruction, and are proud of our high level of customer satisfaction. Interested in increasing the value of your home? 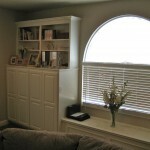 Ask us about Energy-Efficient Window Installation. 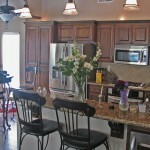 Lower your utility bills and give your home a fresh new look! Please browse through our website, enjoy our home improvement photo gallery, to view some of our work; check our reviews, and contact us for a consultation. We will be happy to give you some ideas, answer any questions you may have, and provide you with a free remodeling cost quotation. 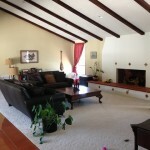 We look forward to assisting you with your remodeling needs! Our service areas include Riverside County, Moreno Valley, Riverside, Yorba Linda, Corona and surrounding areas. 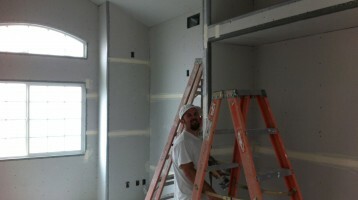 If you're looking for a licensed contractor who has integrity and gets the job done right, check this out. 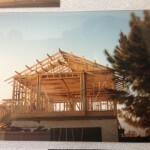 Last fall, we decided to build a room addition. 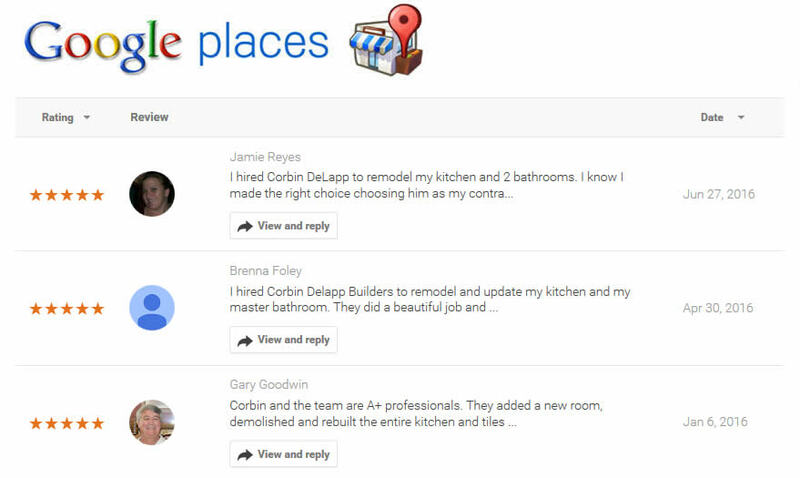 Corbin and his team came highly recommended from a community of teachers in the area. That proved to be the right decision. The project, from planning to completion, took 3 months and the results were fabulous. The most impressive part of this project was Corbin's follow up to make sure every detail was done to our satisfaction. His team cleaned up every night, we're prompt, friendly, and never intrusive. The room is beautiful and better than we imagined. 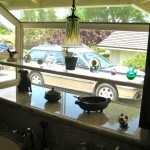 Lynn F.
Riverside County Kitchen Remodeler, Bathroom Remodeler, Home Improvement Contractor.